Our showroom is based in the heart of the ancient Monmouthshire market town of Abergavenny and serves a main client base covering the town and surrounding villages and hamlets. We are situated adjacent to the famous Market Hall car park which provides an excellent base from which the staff can work. 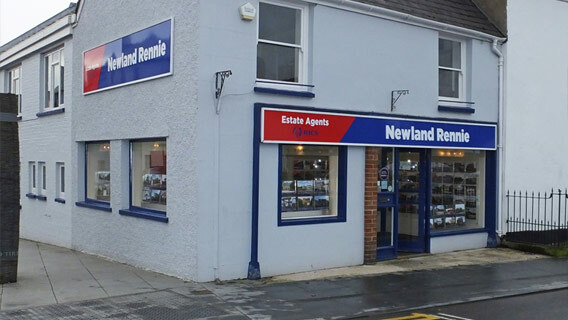 The team all live locally and have strong connections with the town and so are well placed to advise clients with their extensive knowledge of the local area. Kate Taylor manages the Abergavenny showroom as well as heading up our residential sales team.